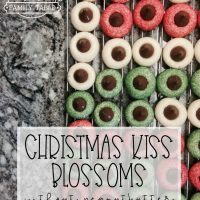 These cookies have been a tradition in my family since I can remember. 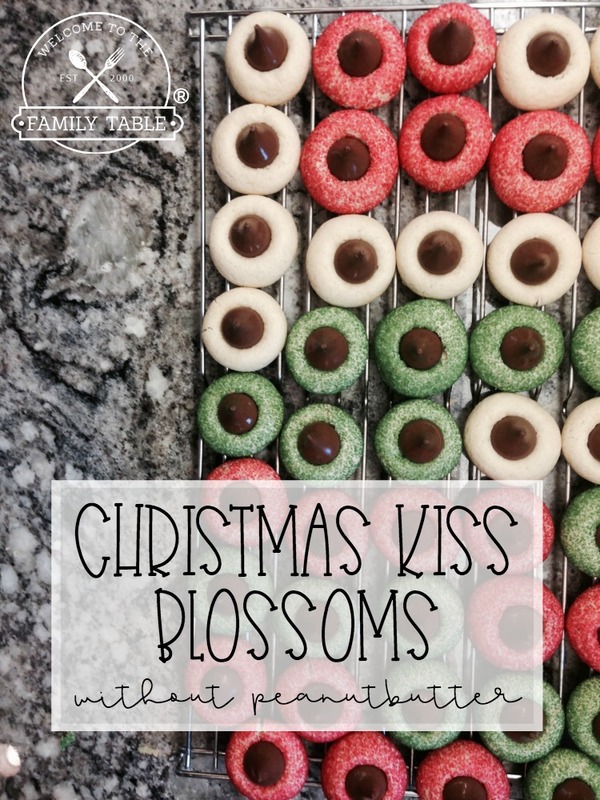 I always remember going to my Grandma Jean’s house on Christmas Eve and having some Kiss Blossoms. 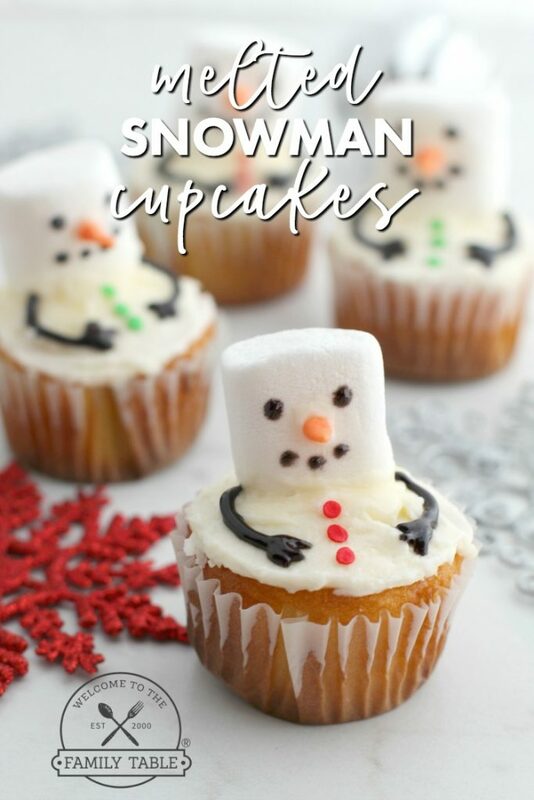 These are not only nostalgic for me, but are super festive and delicious! 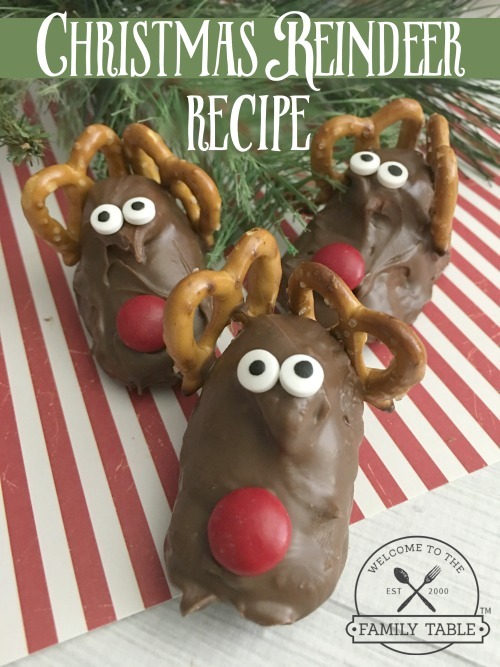 Mike and I make these without peanut butter as our two young sons have allergies to peanuts. The funny thing is that we like them better than the original recipe (and we LOVE peanut butter). So no disappointment here. We hope you enjoy these as much as we do! Heat oven to 350°F. Remove wrappers from candies. Bake 8 to 10 minutes or until edges are lightly browned and cookie is set. Remove from oven; cool 2 to 3 minutes. 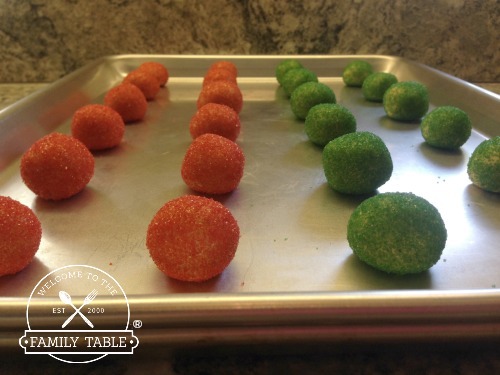 Press a candy piece into center of each cookie. Cool completely. About 4 dozen cookies. 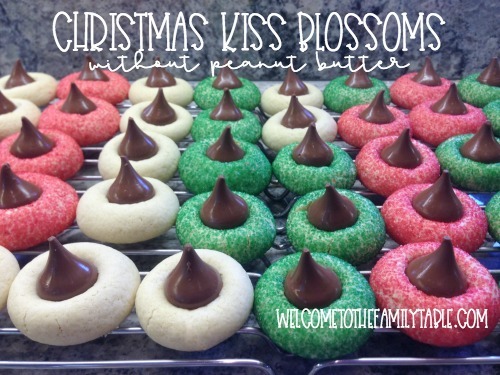 Come try our family's peanut free Christmas Kiss Blossom cookies! 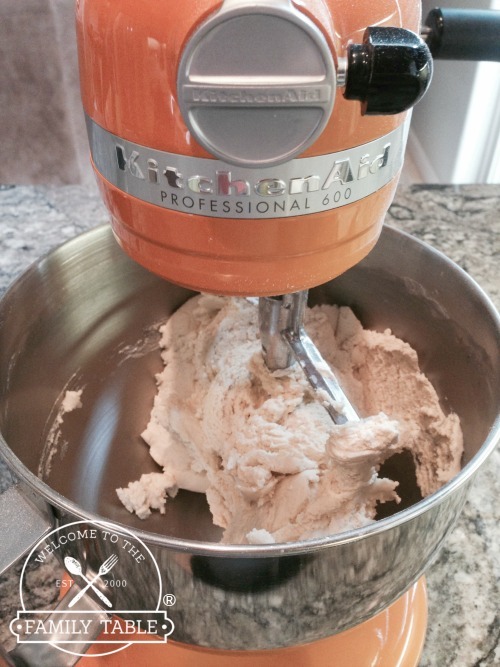 Beat butter, granulated sugar, egg and vanilla in large bowl until well blended. Stir together flour, baking soda and salt; add alternately with milk to butter mixture, beating until well blended. Press a candy piece into center of each cookie. Remove from cookie sheet to wire rack.